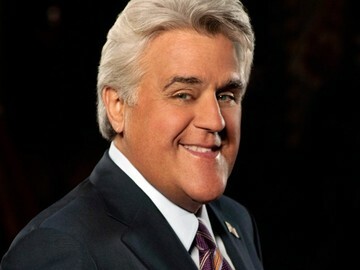 Jay Leno is a comedian, television personality, and actor. From 1992-2009, Leno was the host of The Tonight Show With Jay Leno on NBC, after which he began hosting The Jay Leno Show until 2010, when he then began to host The Tonight Show With Jay Leno again, until his retirement in 2014. Leno has an extensive collection of cars. As of 2017, it is estimated that he has approximately 285 vehicles. He has a regular column in Popular Mechanics, as well as a website and TV show called Jay Leno's Garage. In 2012, Jay Leno was inducted into the Diecast Hall of Fame as an "Intriguing Collector".